Fox NewsShep Smith dismissed hysteria about the migrant caravan making its way north on Fox News Monday. “There is no invasion. No one is coming to get you. There is nothing at all to worry about,” he said during his show on Monday. The Trump administration, late-night opinion hosts on Fox News, and Fox News guests have been giving a daily drumbeat of stark warnings about the caravan, often with unfounded claims. On Monday, for example, a Fox News guest said – without evidence – that people travelling on the caravan may have leprosy. 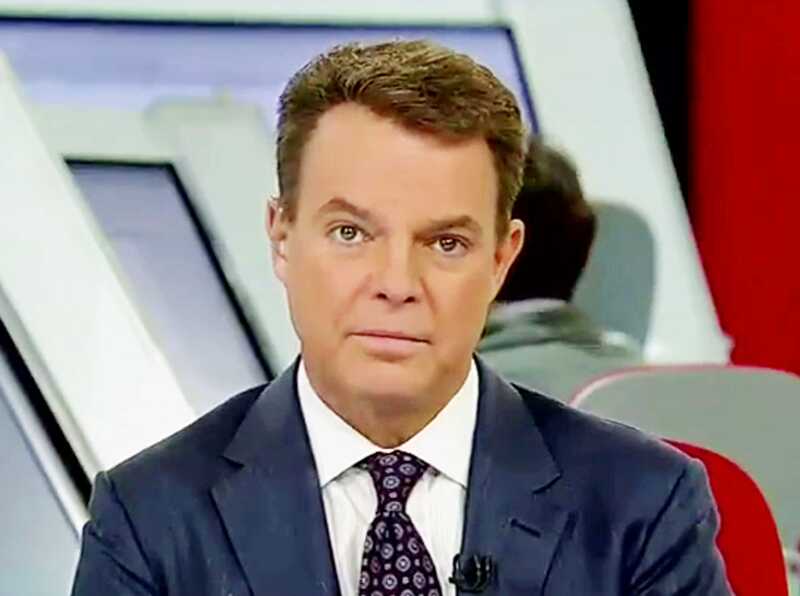 Smith has occasionally broken off from his fellow hosts on the opinion side of Fox News, all of whom are staunch supporters of Trump. In June, he said the administration was “lying” about a meeting between a Russian lawyer and Donald Trump Jr. And in November 2017, he picked apart a conspiracy theory Fox News host Sean Hannity pushed about former Secretary of State Hillary Clinton and a Russian energy company.